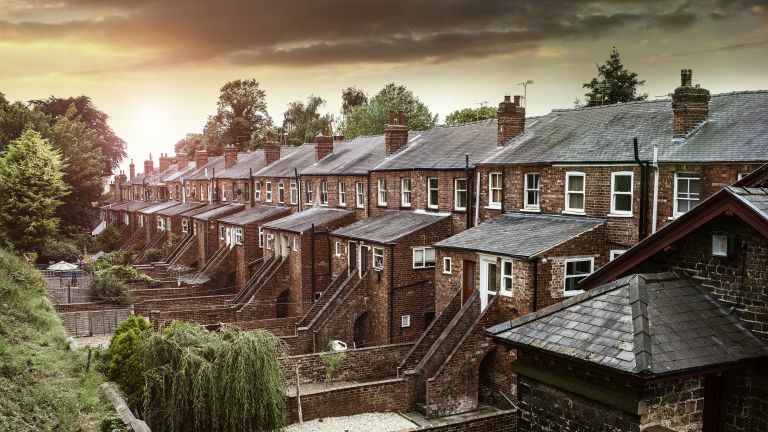 The recent tax reform that will end the substantial tax relief on rental income for landlords has led to predictions that landlords will begin selling rental properties en masse. Should prospective renters worry about this prognosis? Our answer is, yes in the short term, as rents may rise if the shortage of available properties in inner cities becomes exacerbated by landlords selling up (even if it doesn't happen on the massive scale some are predicting). In the long term, however, it may force the way that the rental market operates in the UK to change, given the large-scale problem with substandard-quality properties, lack of rights for tenants, and improper use of tenants' deposits, to name just some of the pressing problems. One potential route for improving renters' lives is introducing proper regulation of the rental market – something which several subsequent governments have failed to introduce. Another is making the rental properties that do become available for sale genuinely accessible to first-time buyers. The Building Societies Association has suggested that the current annual number of first-time buyers (350,000) could be raised massively to 450,000 if 100 per cent mortgages were to become available. With mortgage repayments typically lower than rent prices, this could well put property ownership within reach of many more.